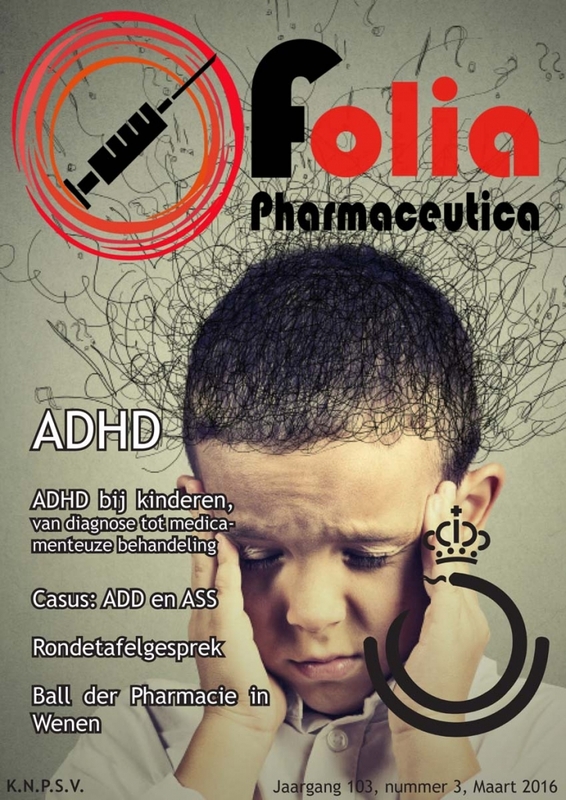 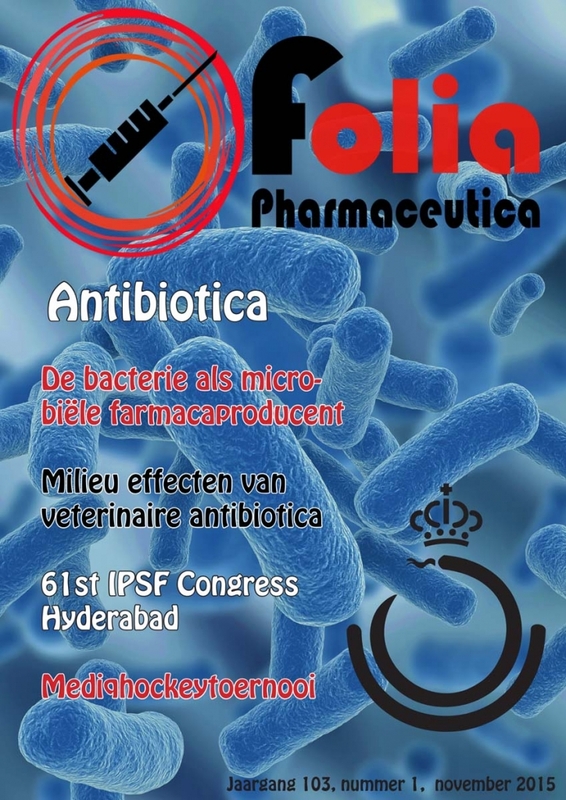 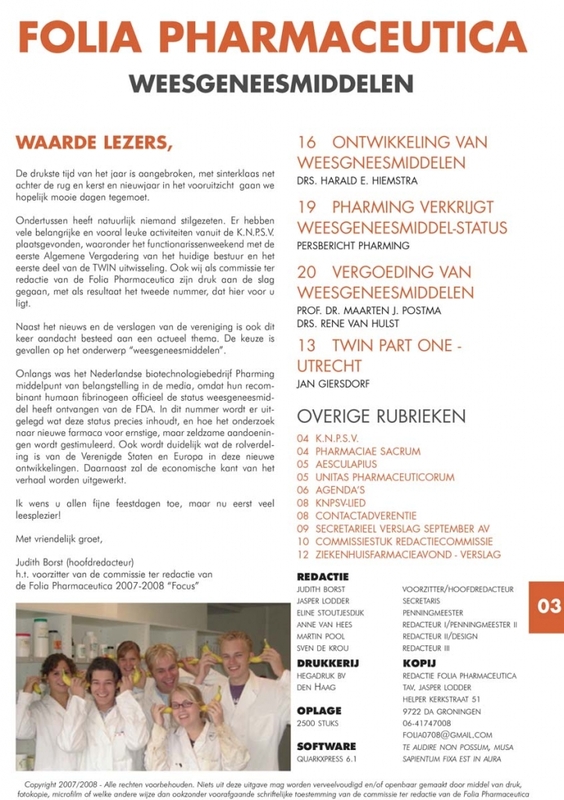 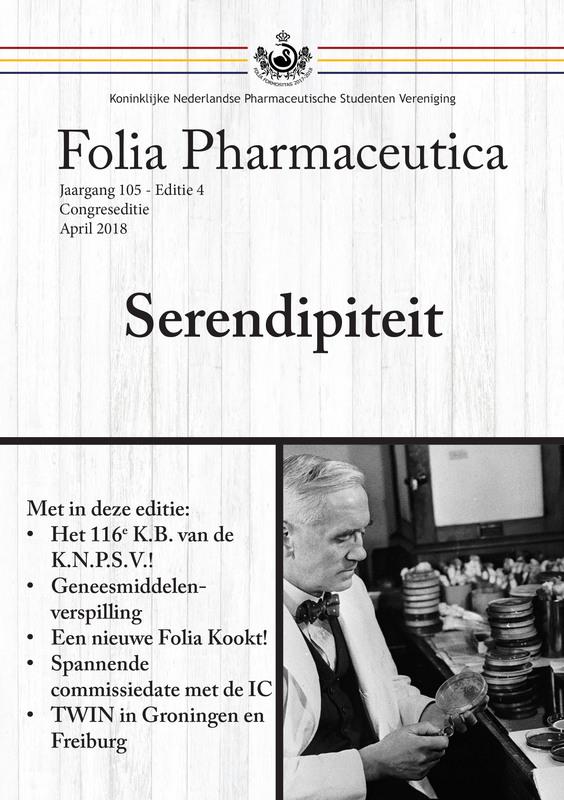 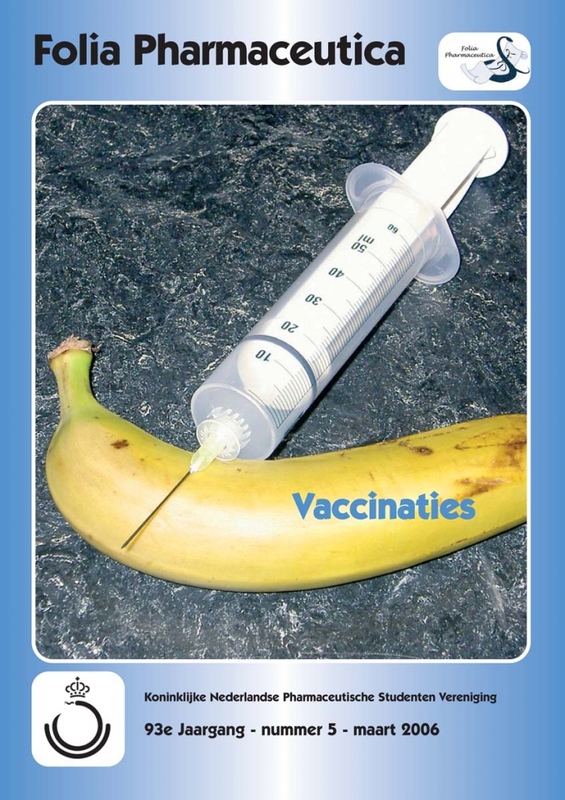 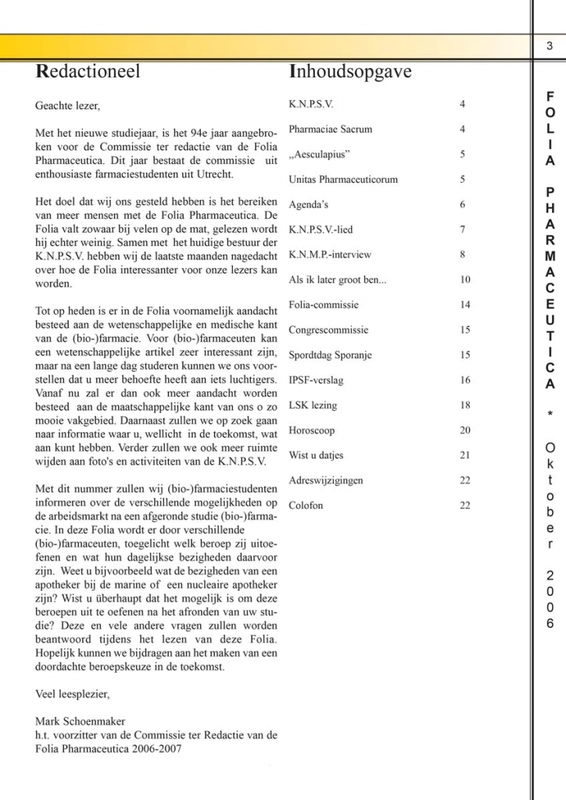 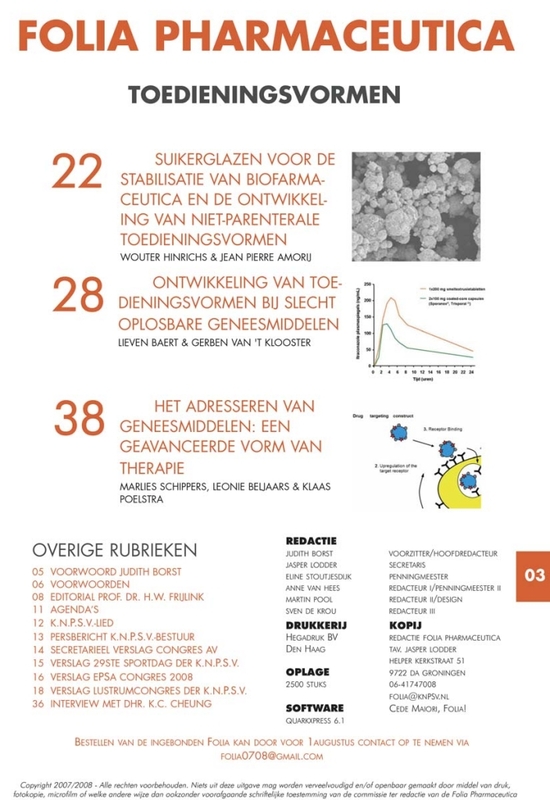 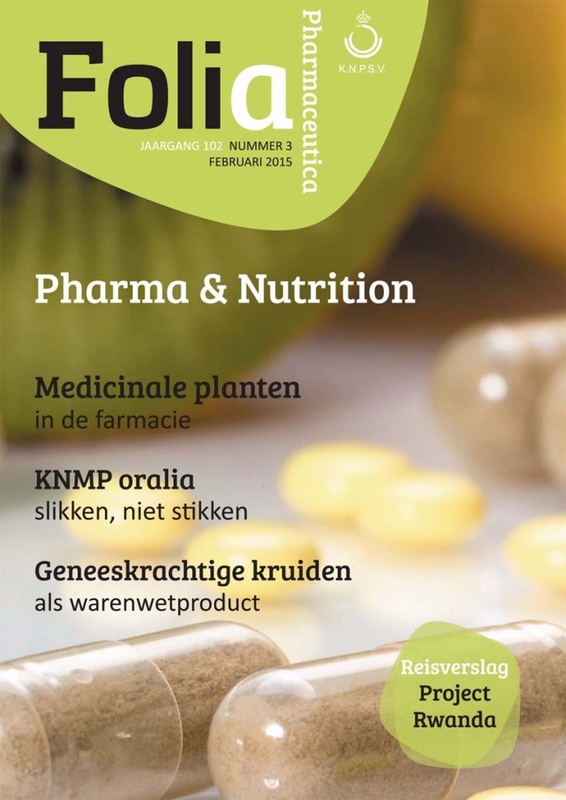 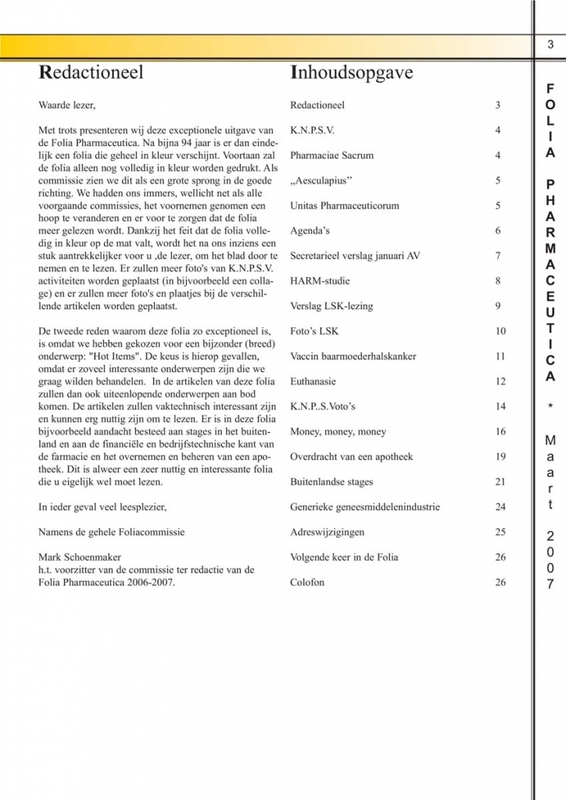 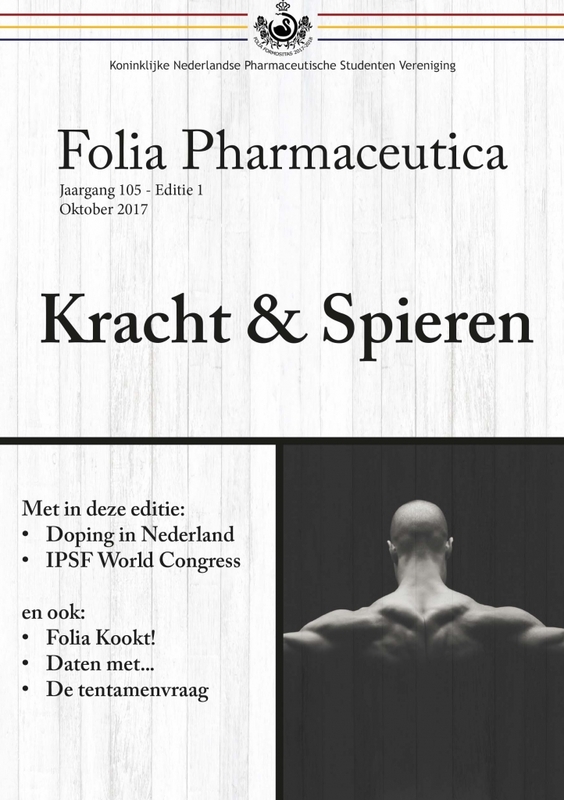 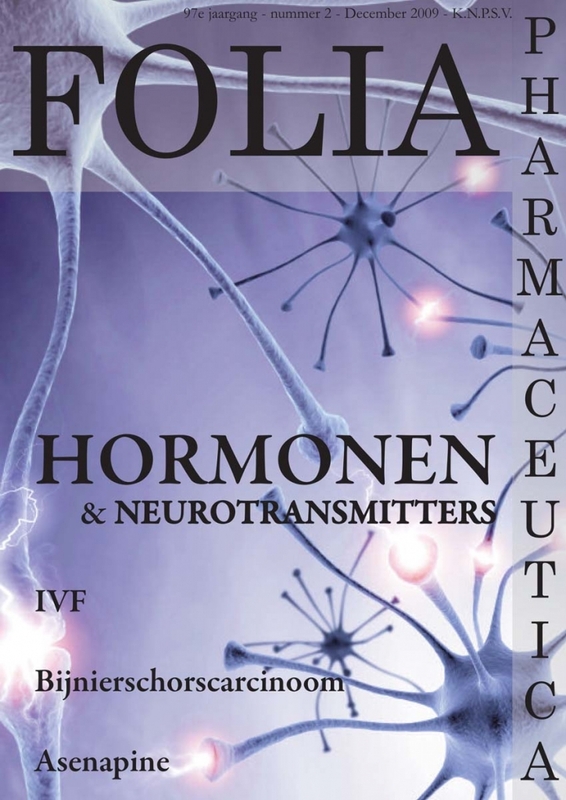 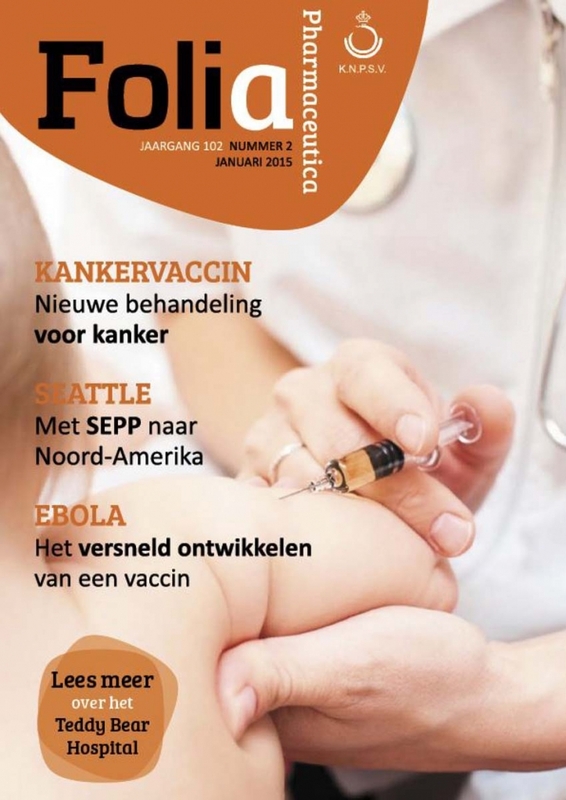 Folia Pharmaceutica magazines – K.N.P.S.V. 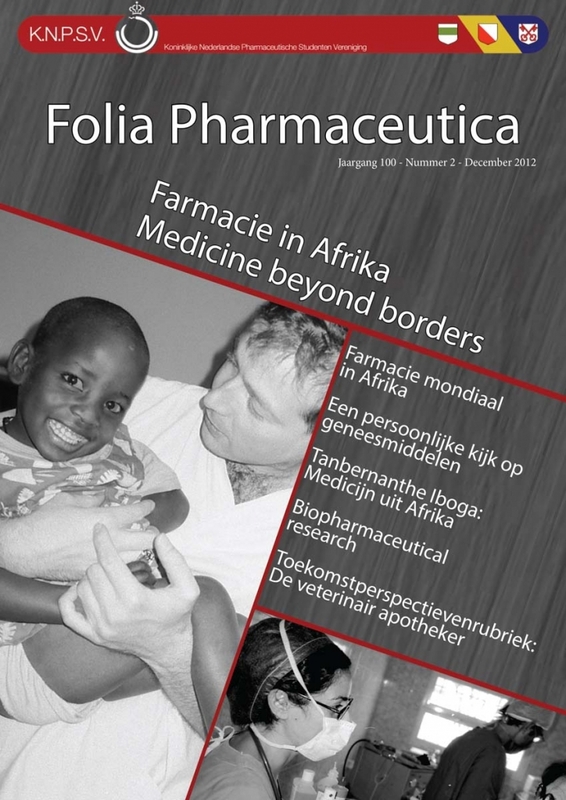 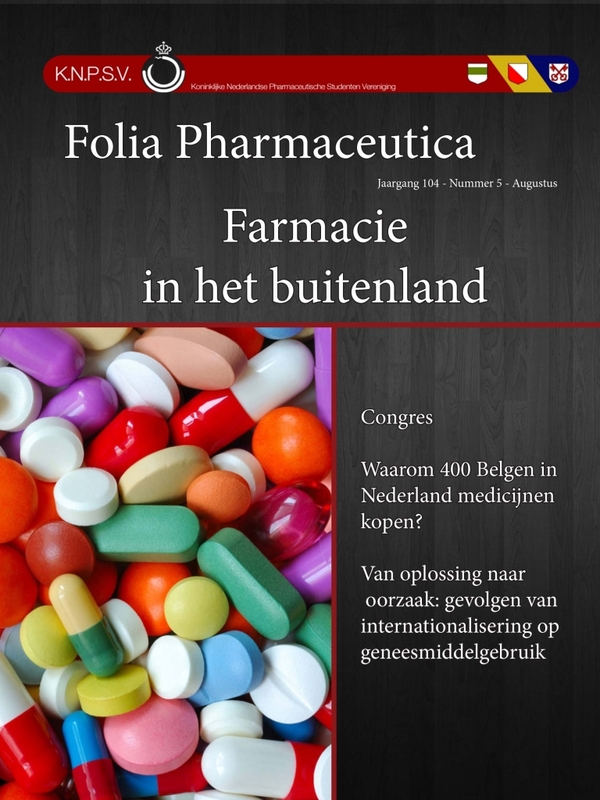 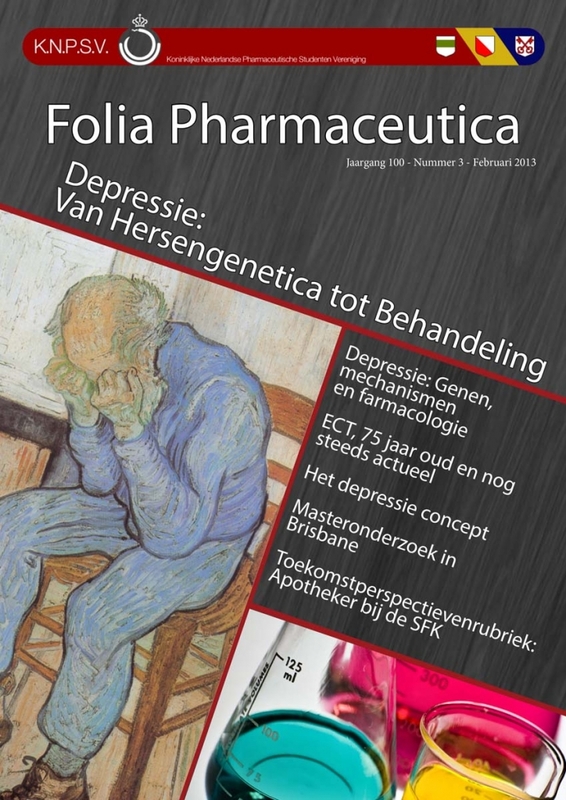 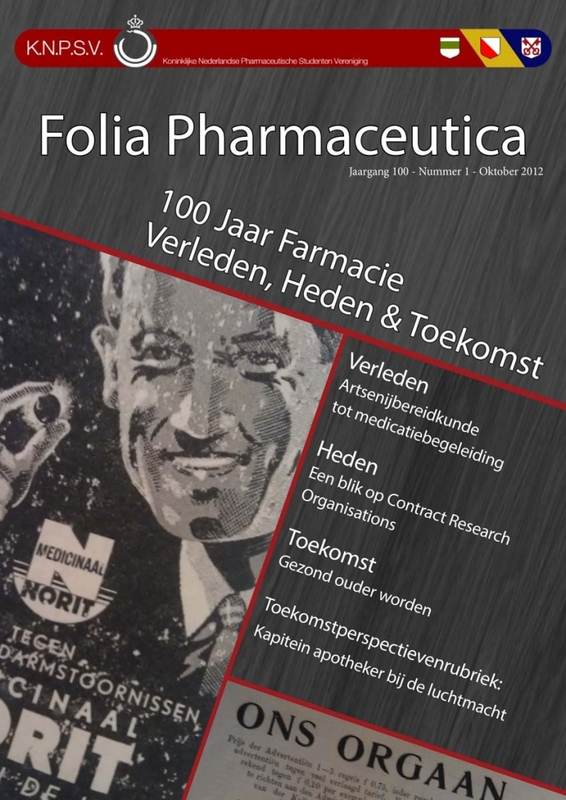 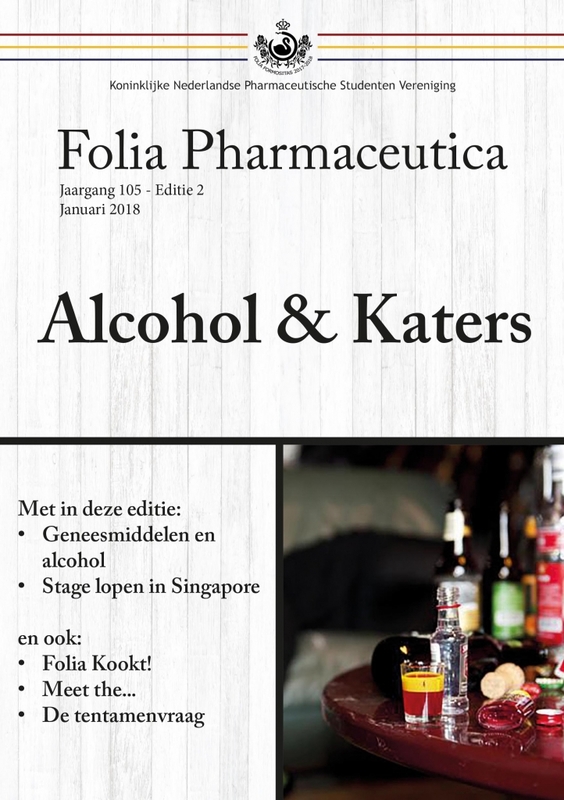 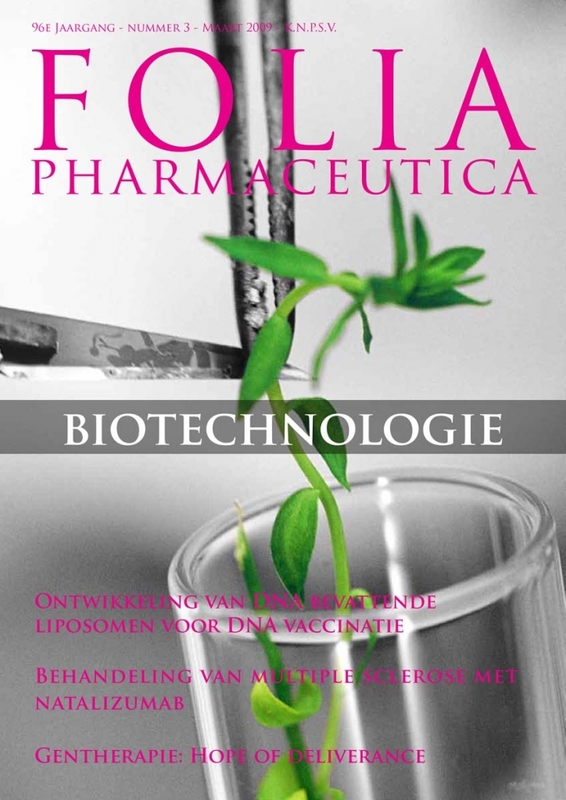 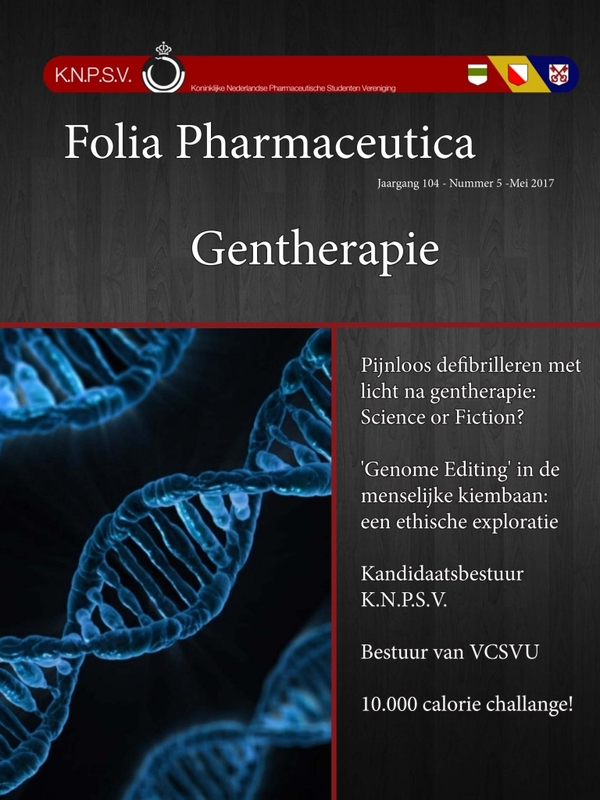 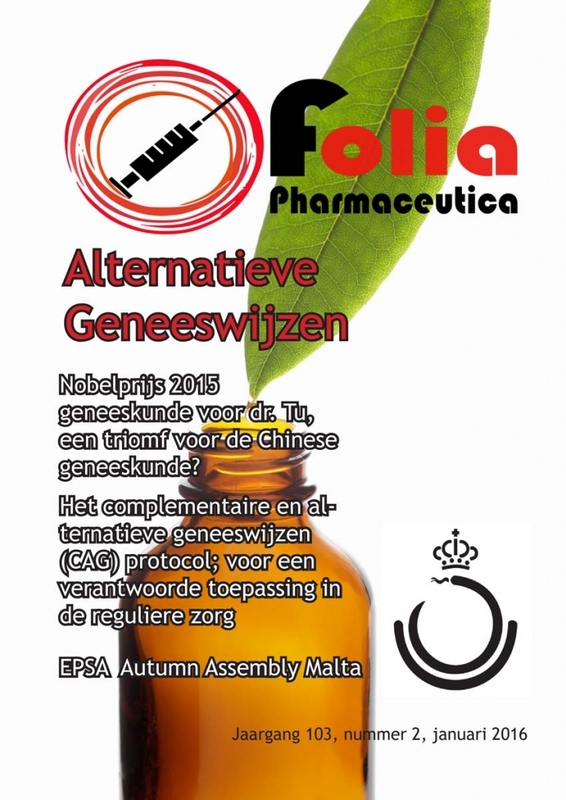 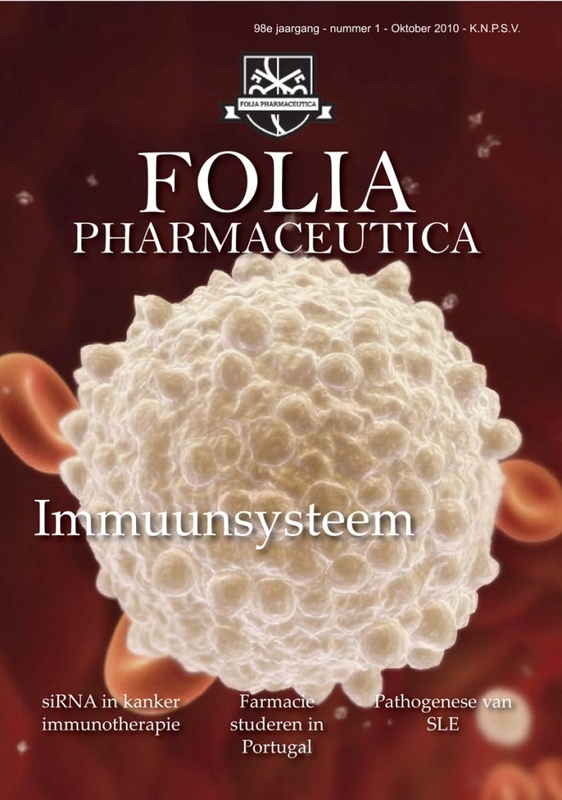 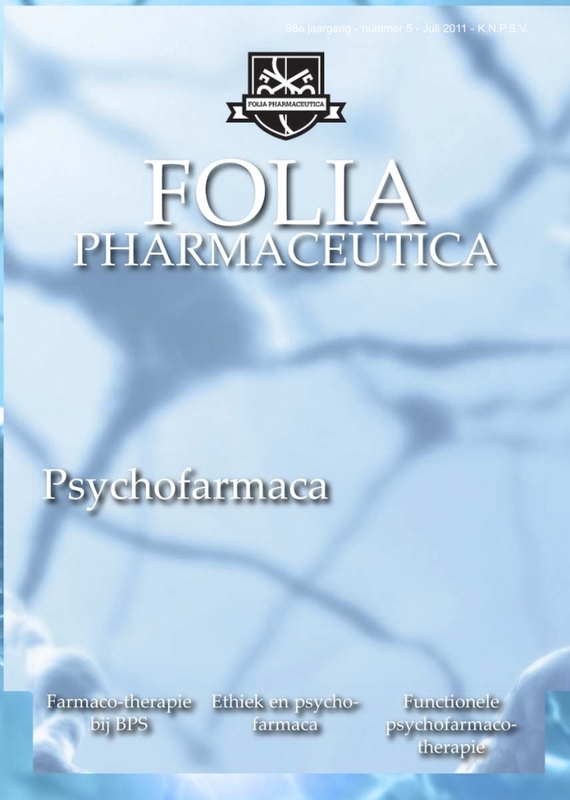 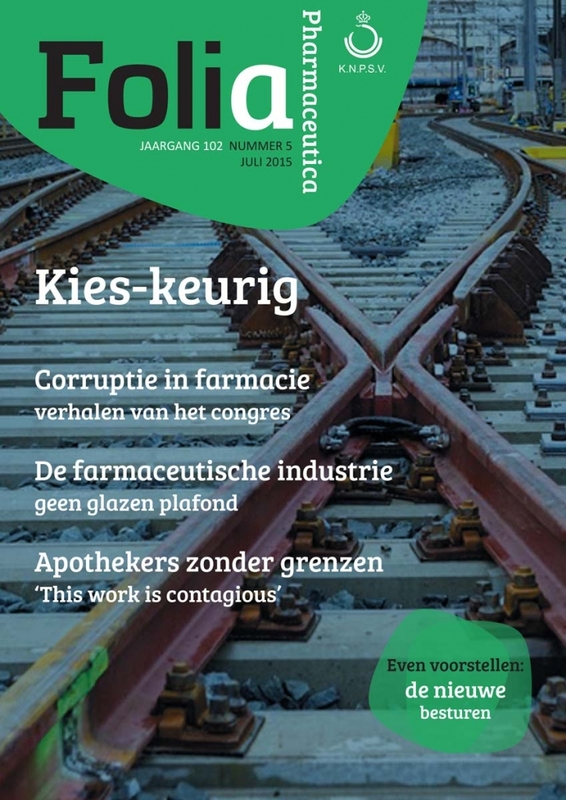 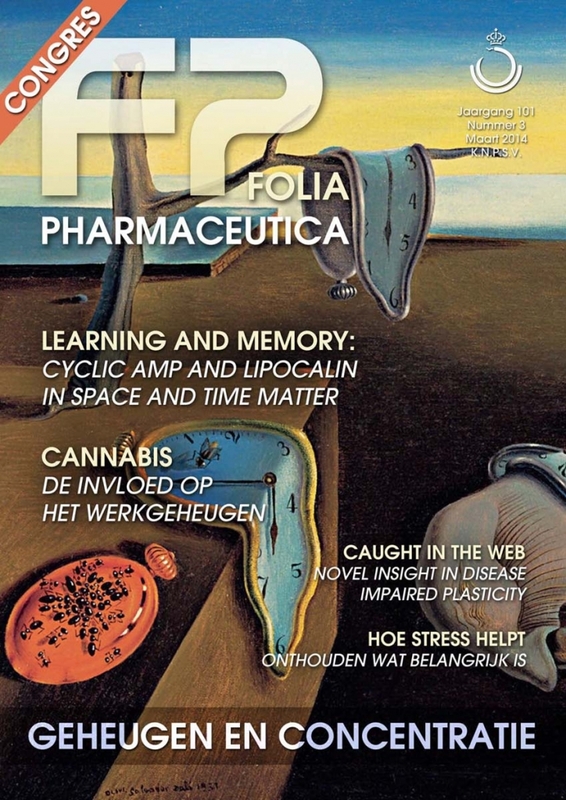 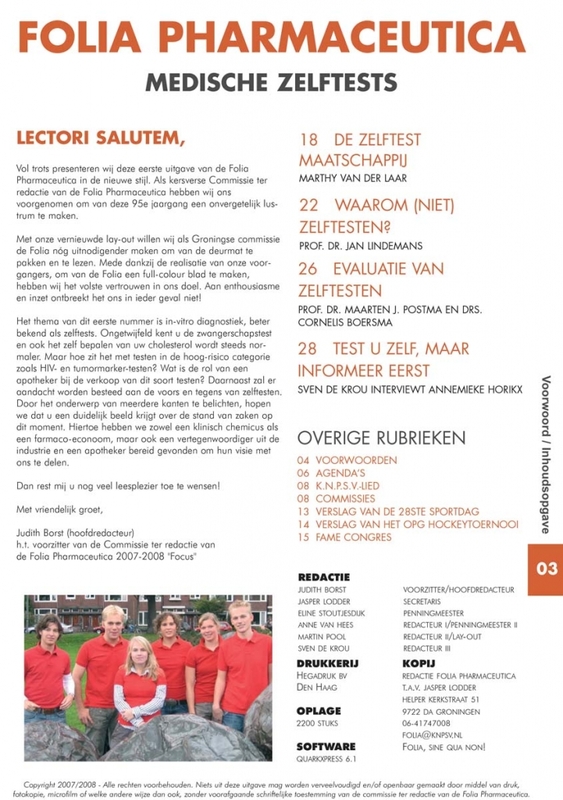 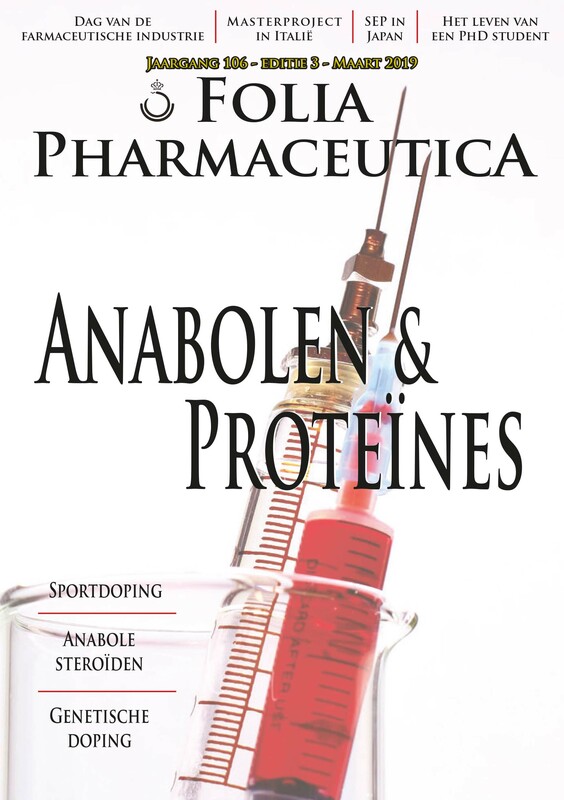 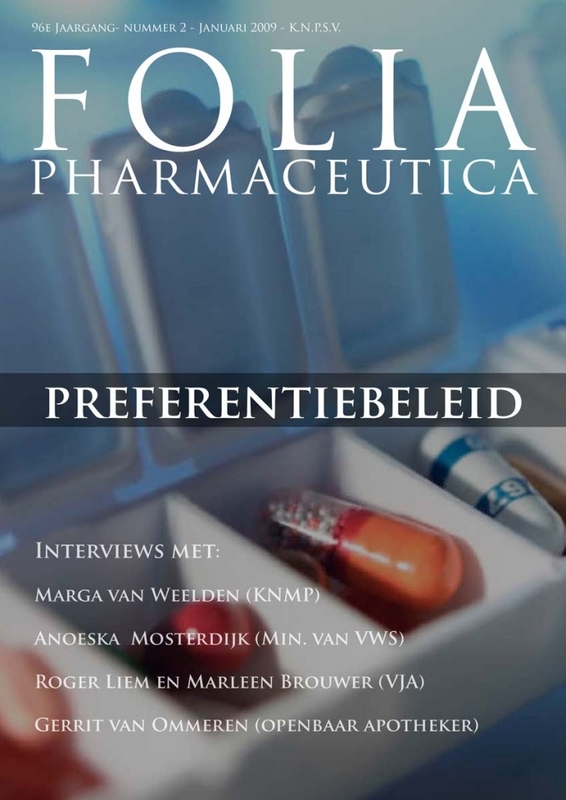 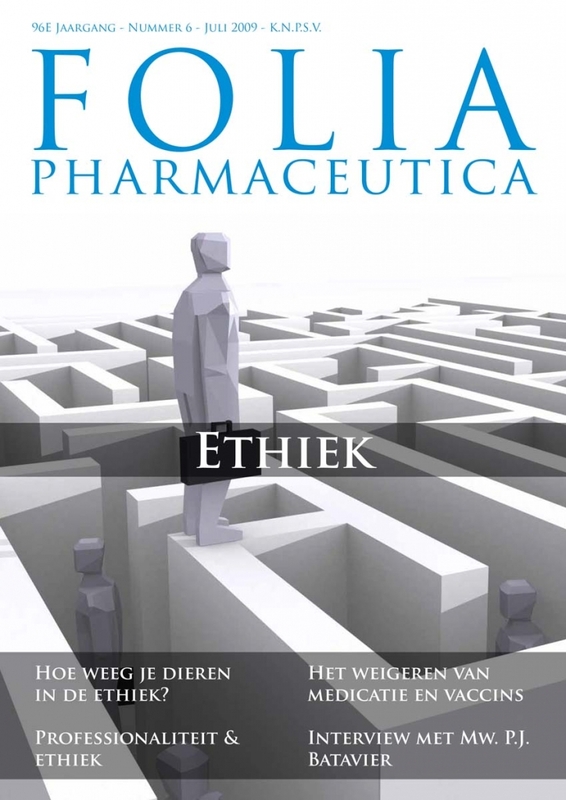 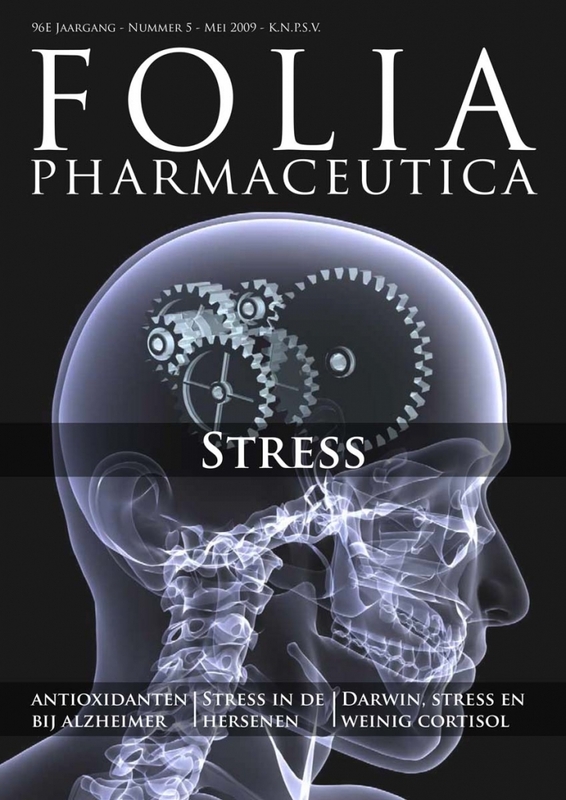 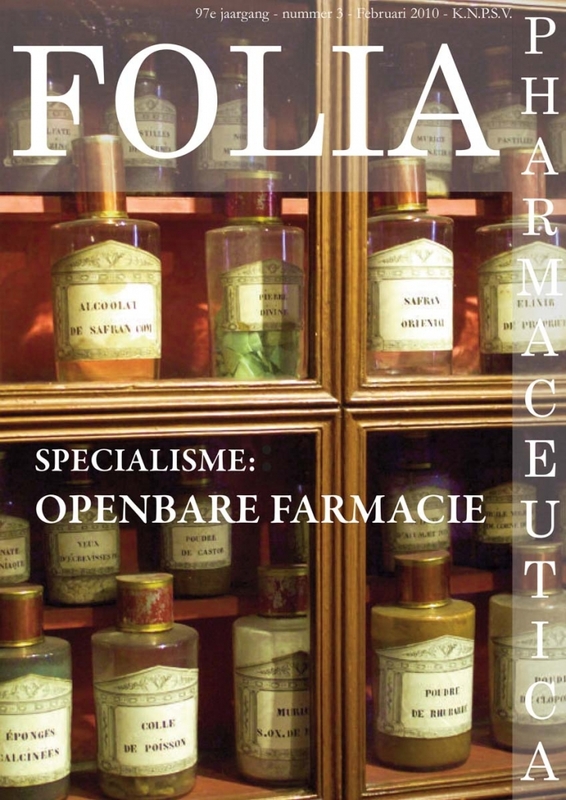 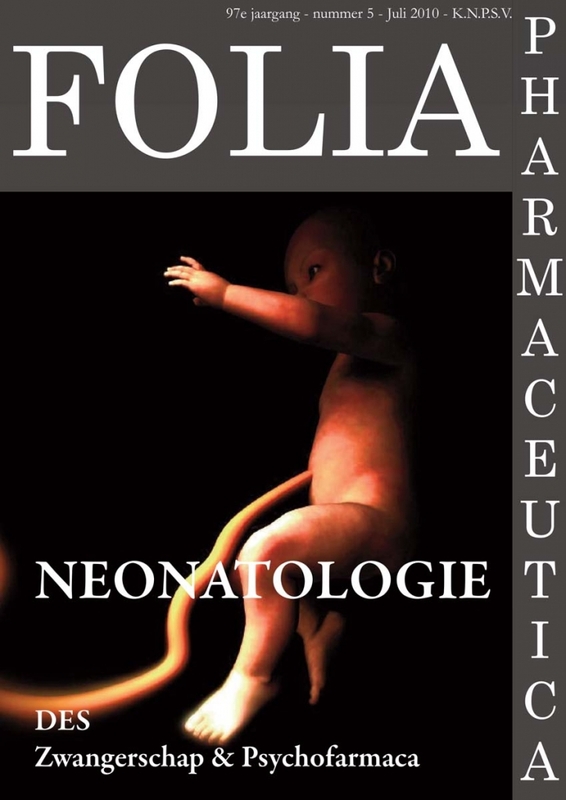 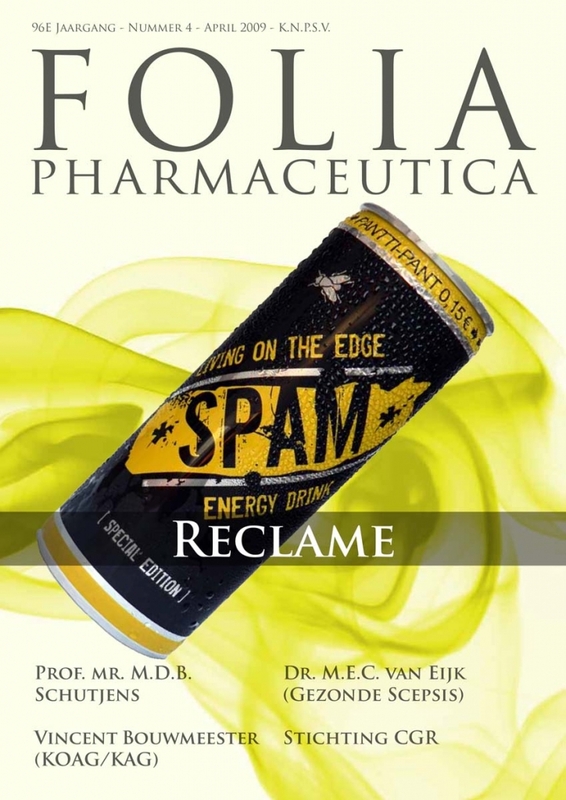 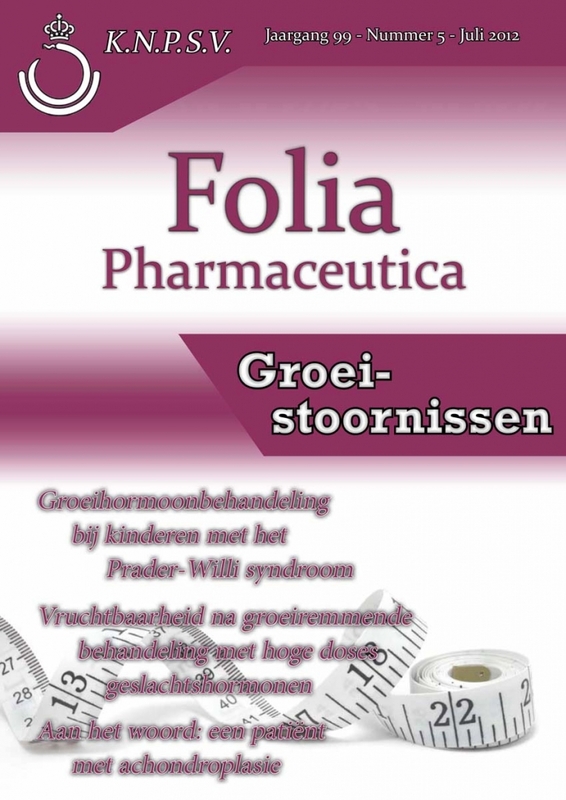 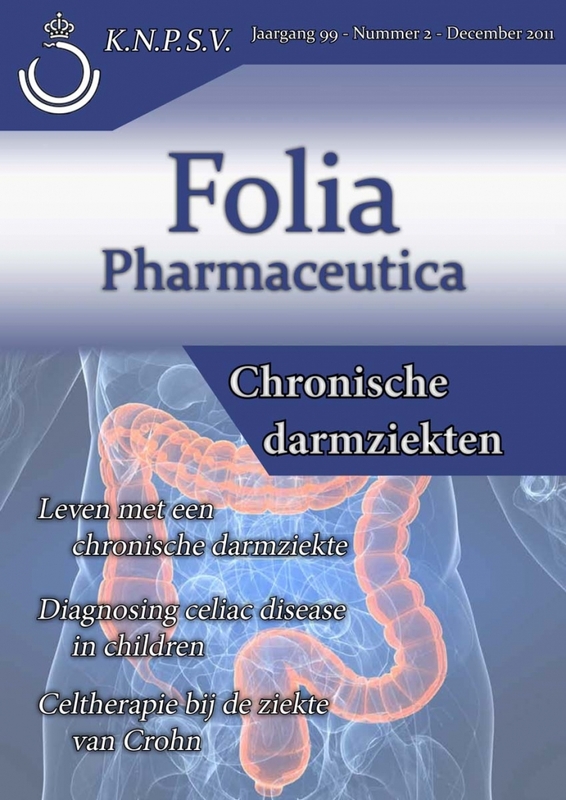 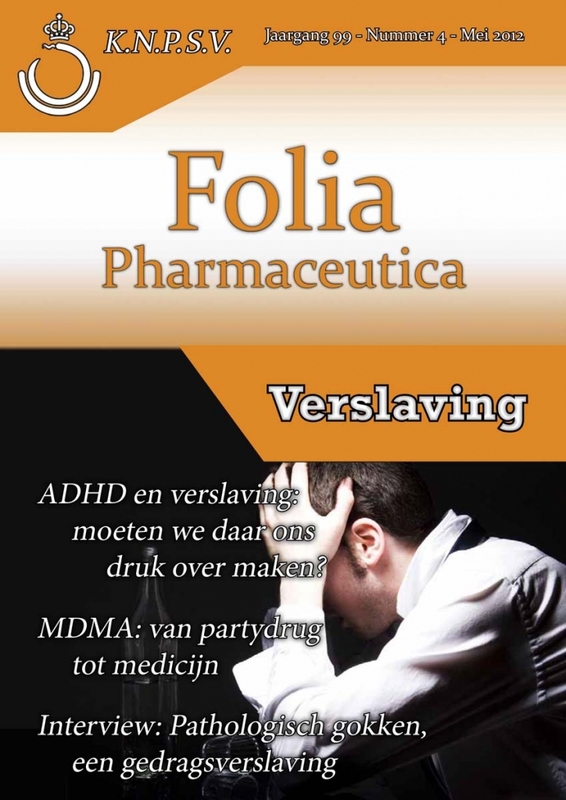 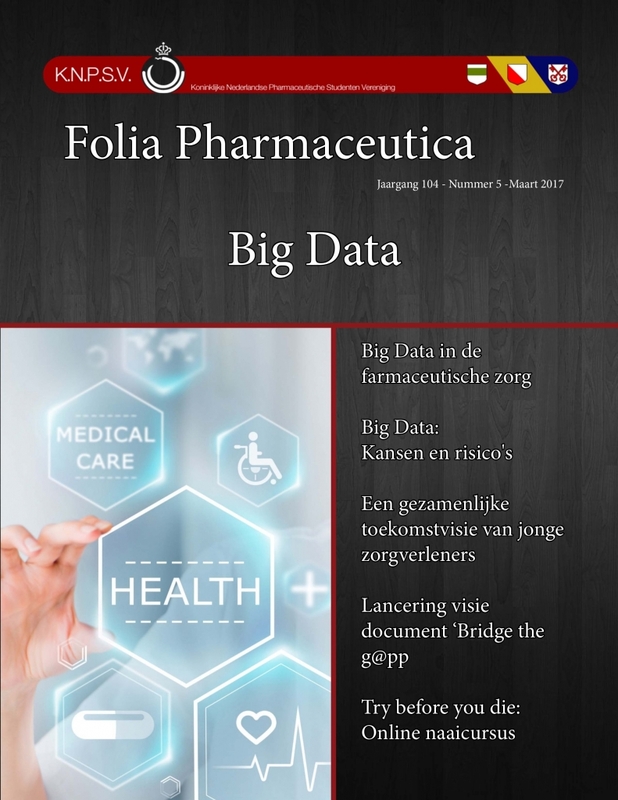 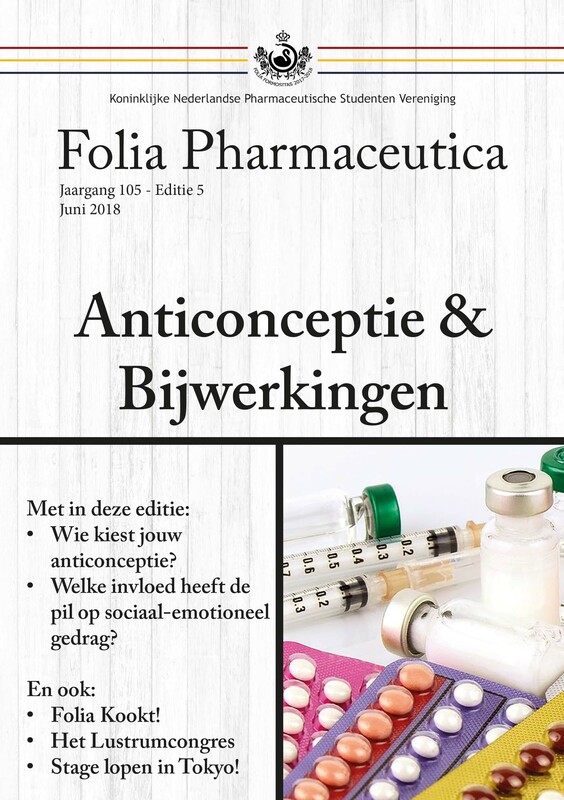 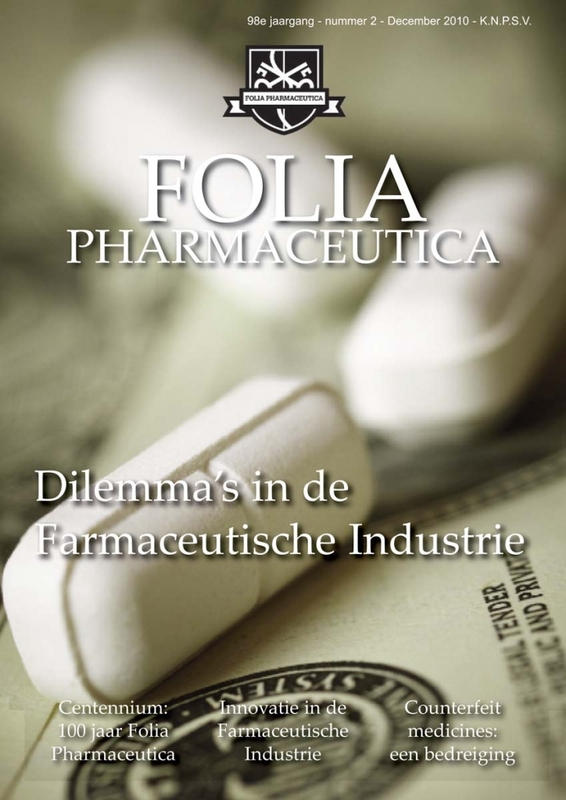 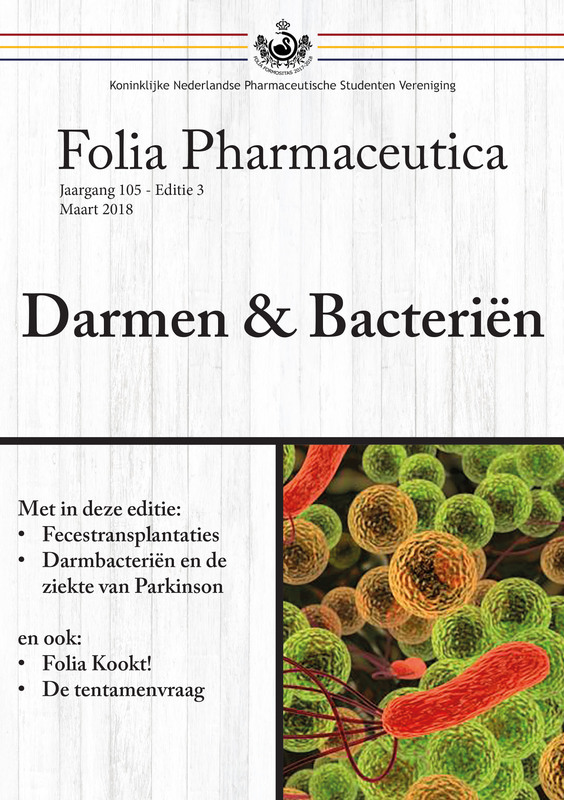 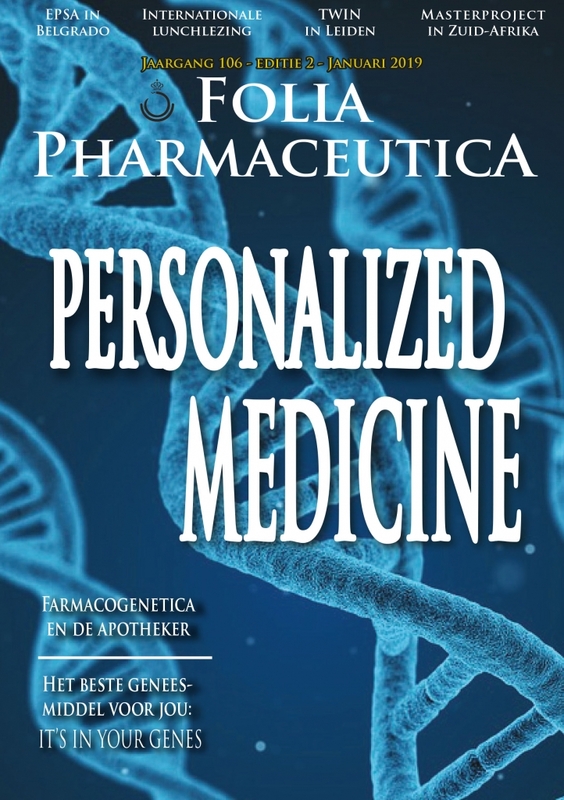 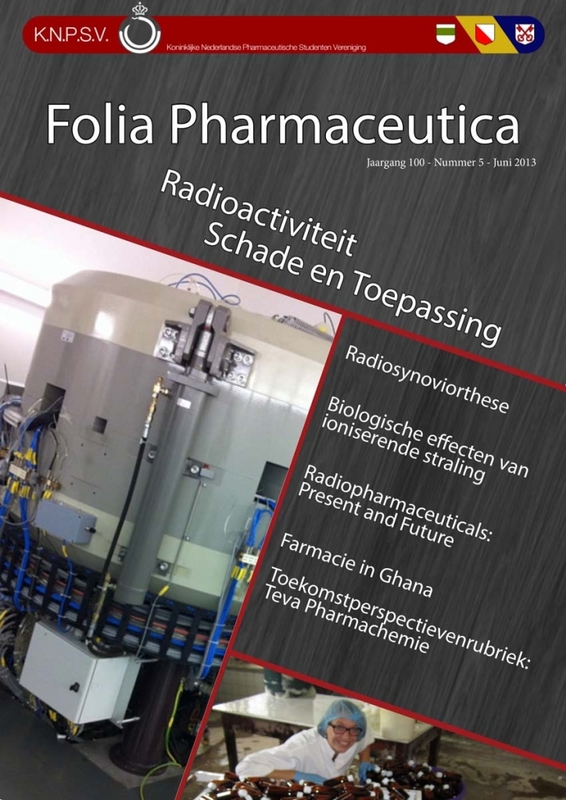 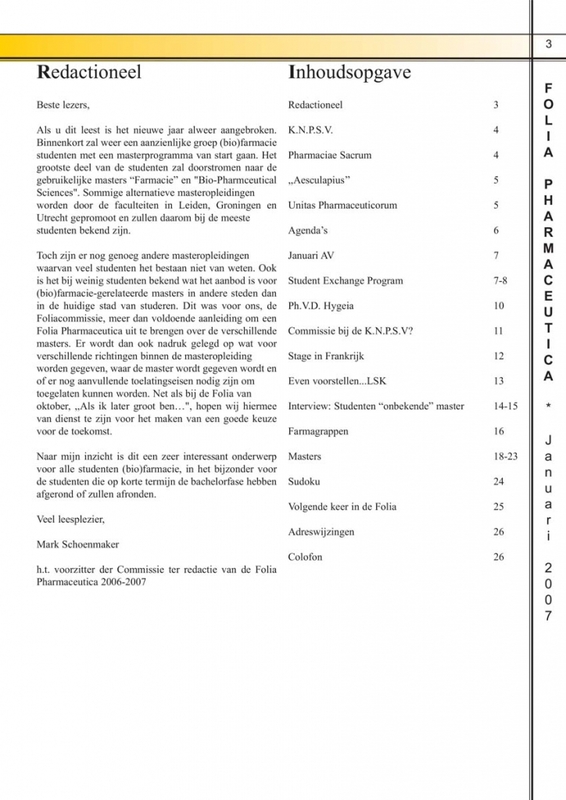 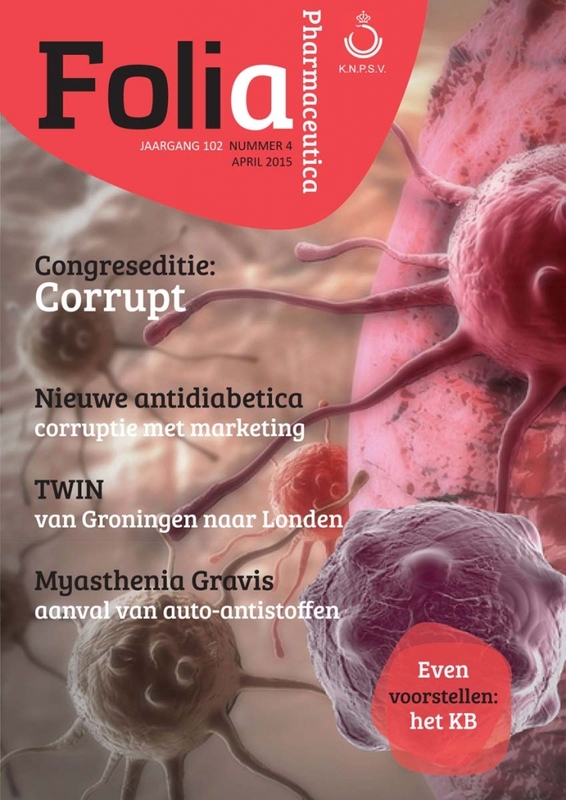 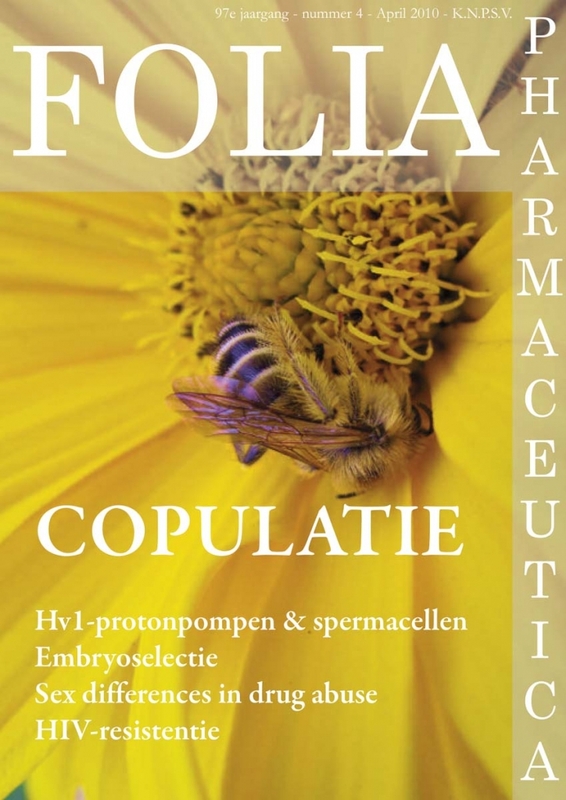 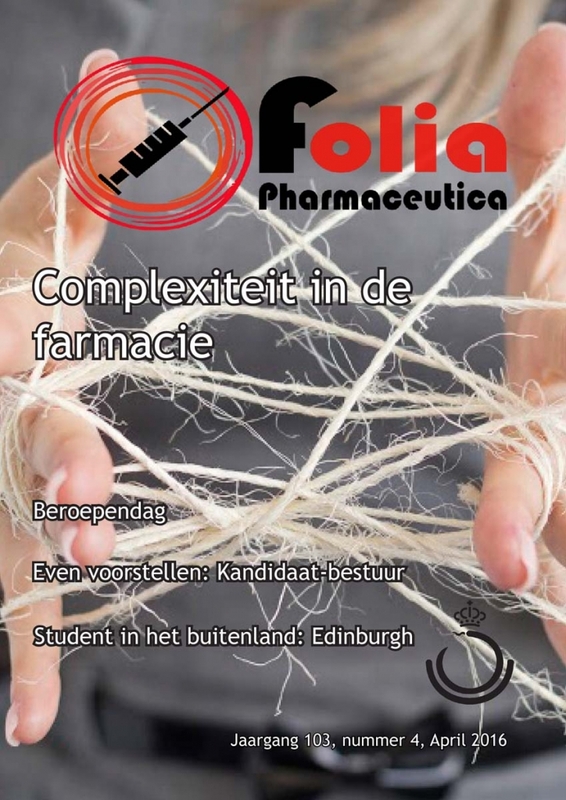 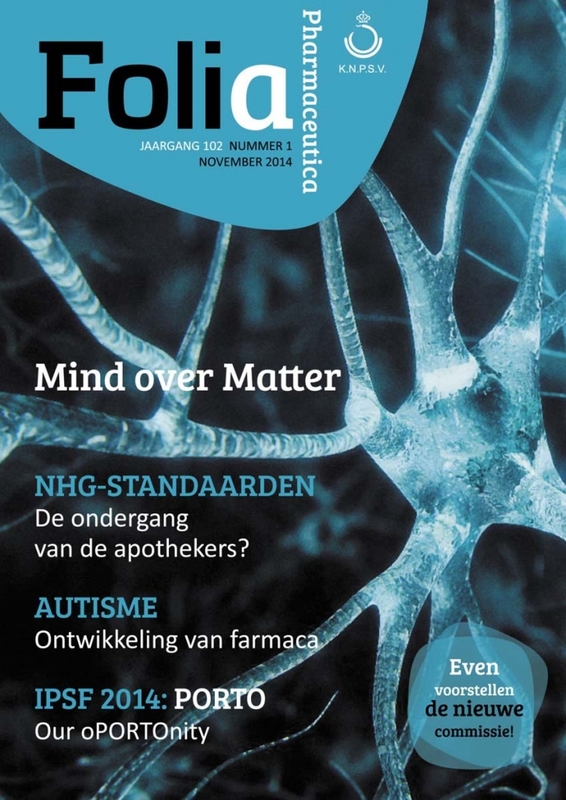 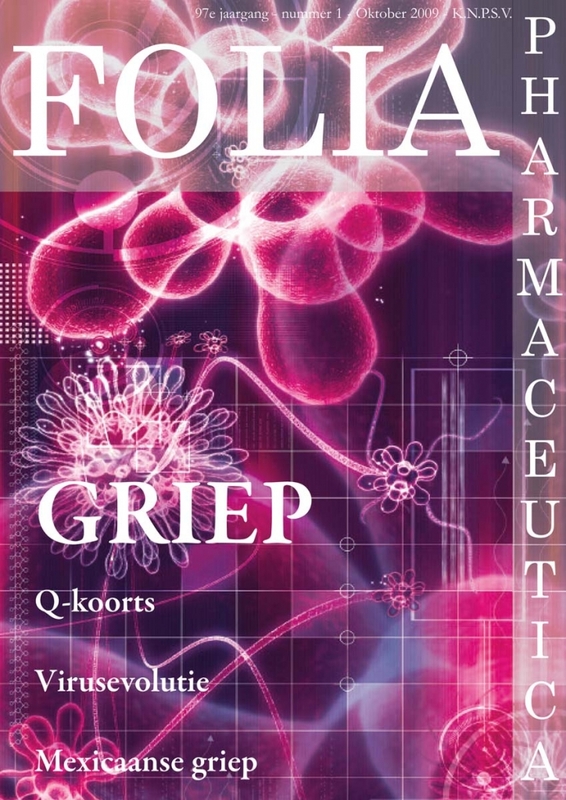 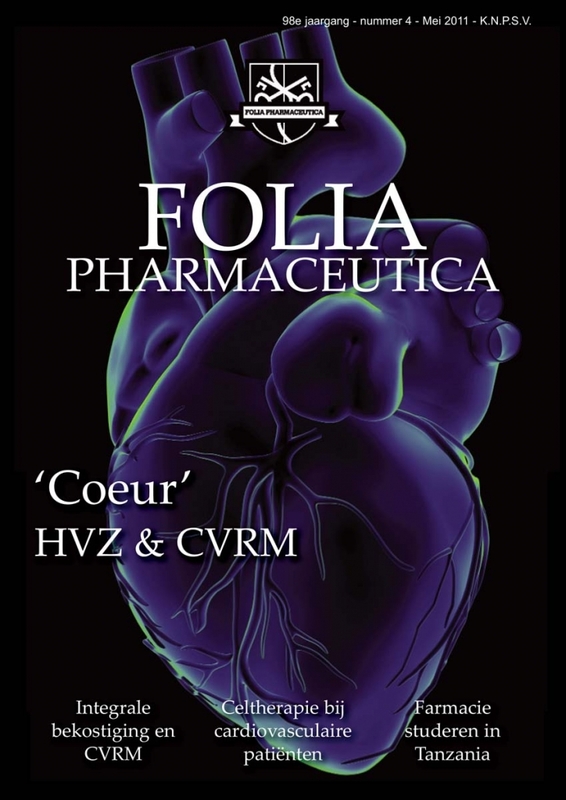 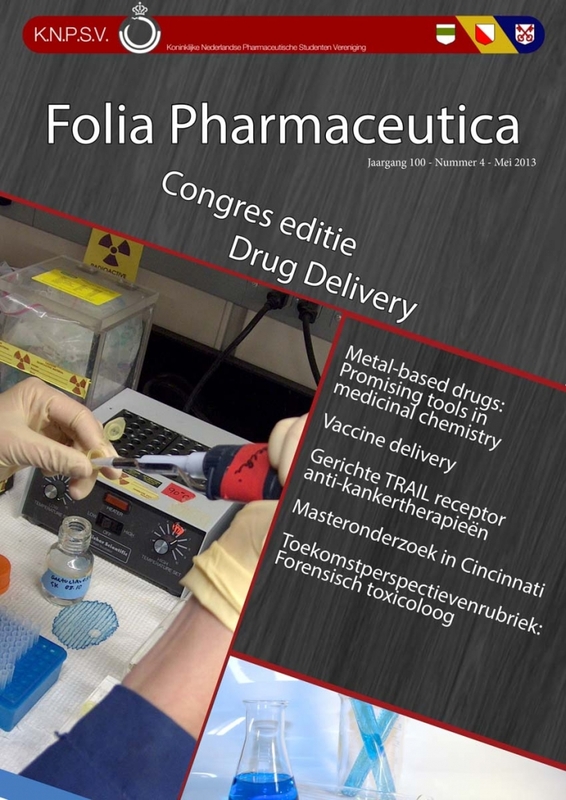 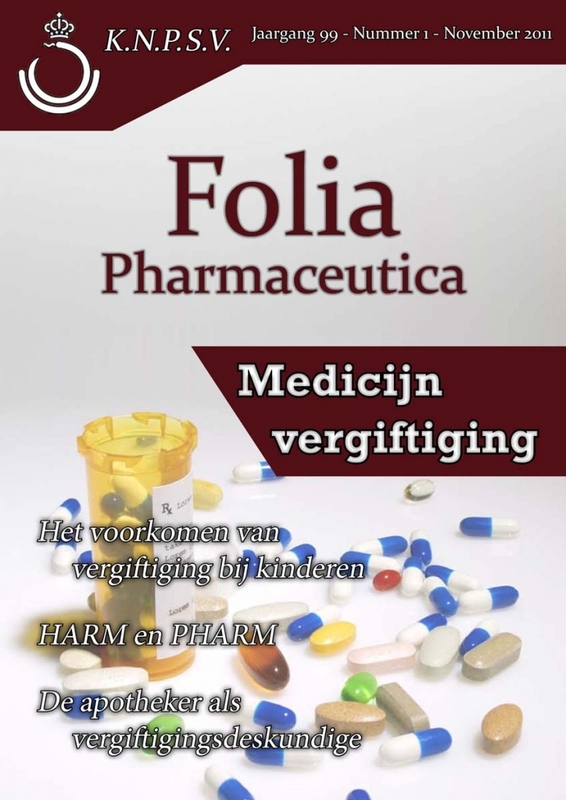 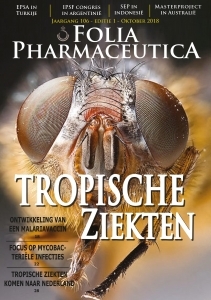 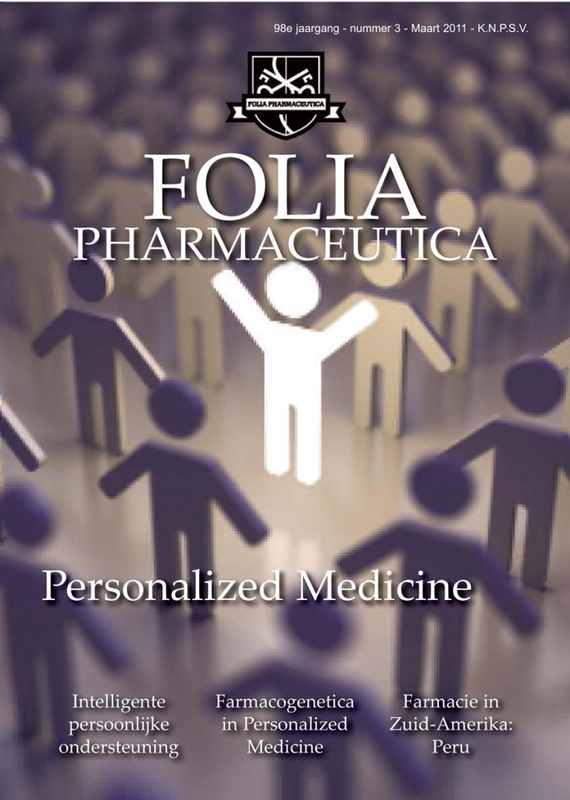 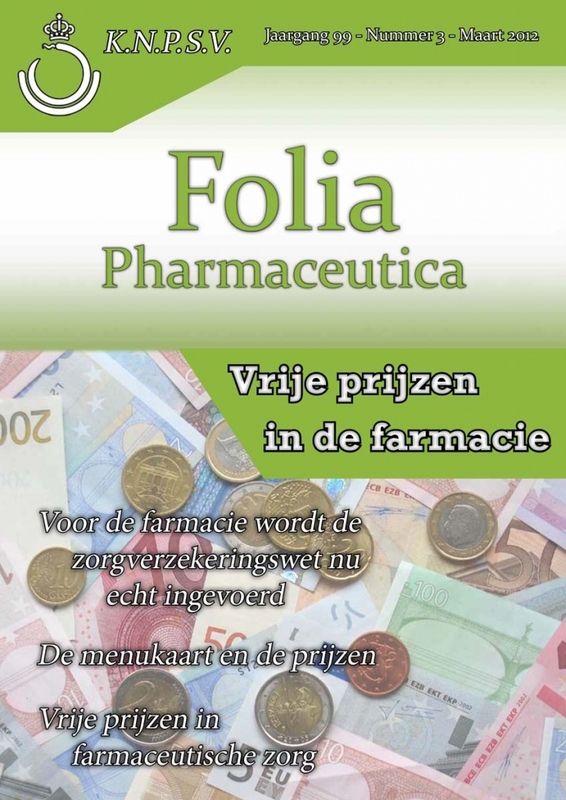 The Folia Pharmaceutica is not available in English yet. 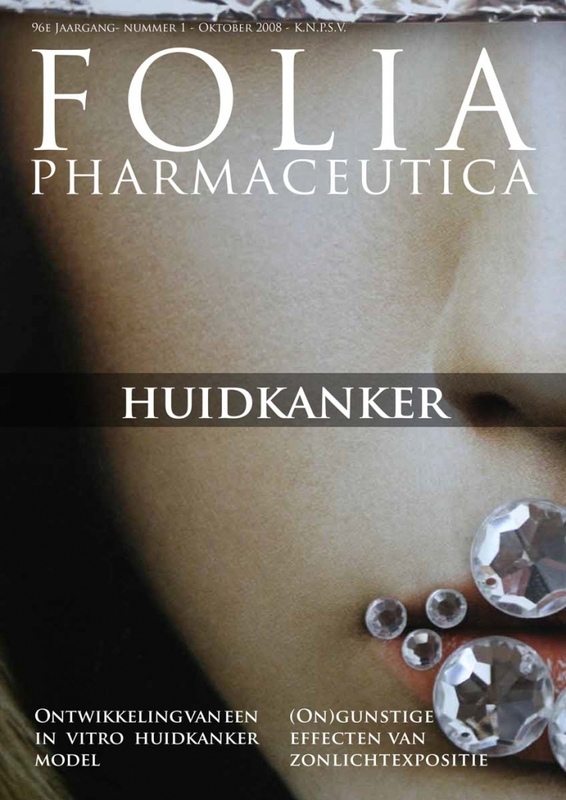 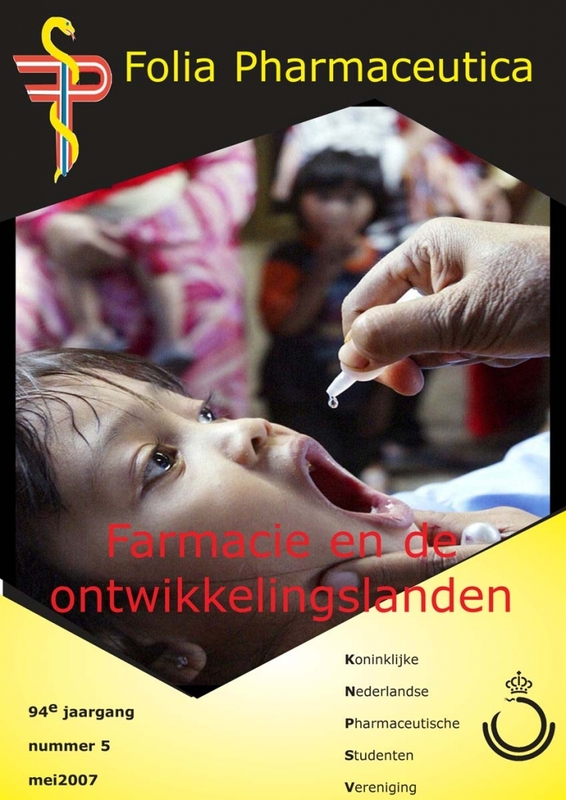 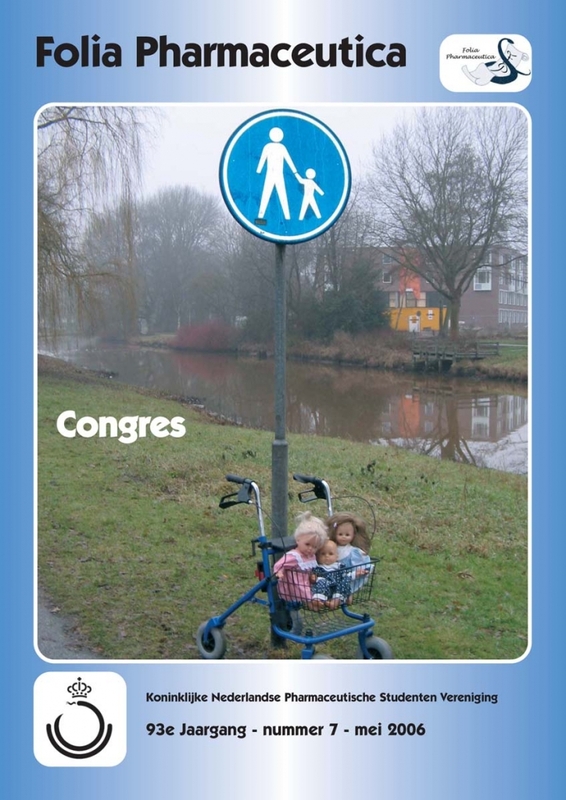 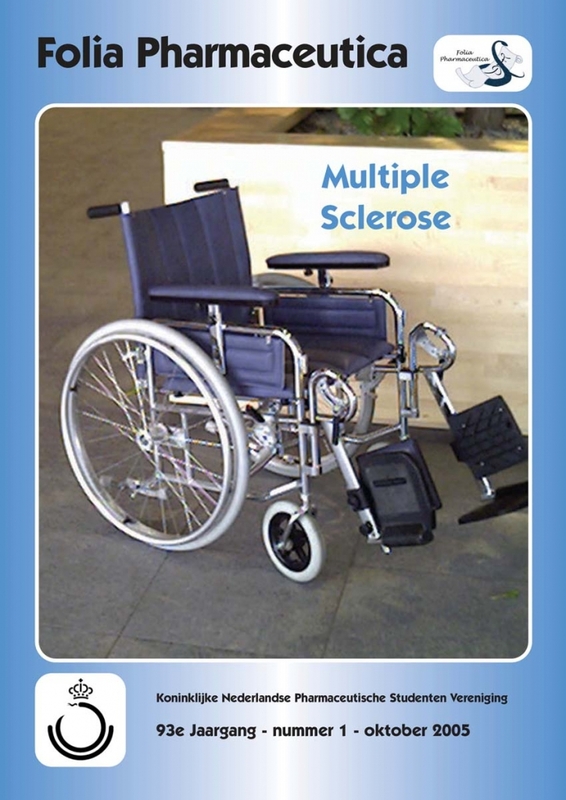 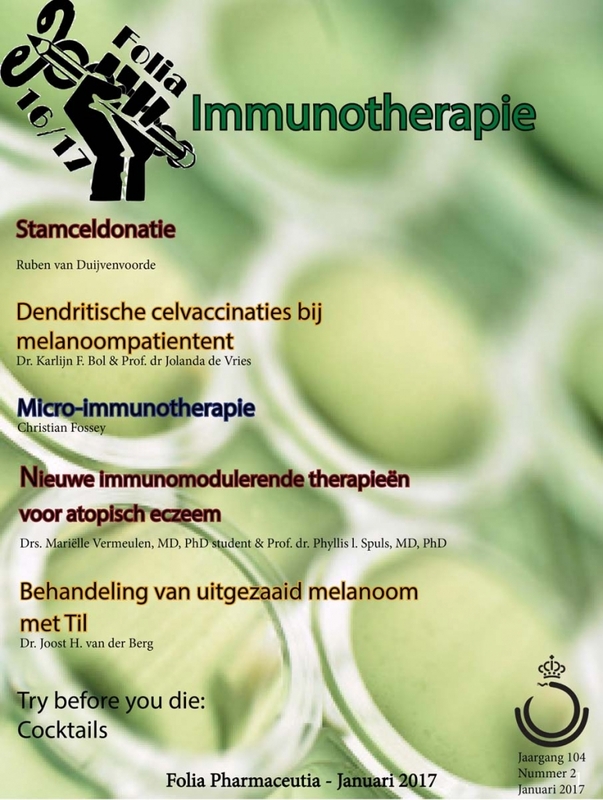 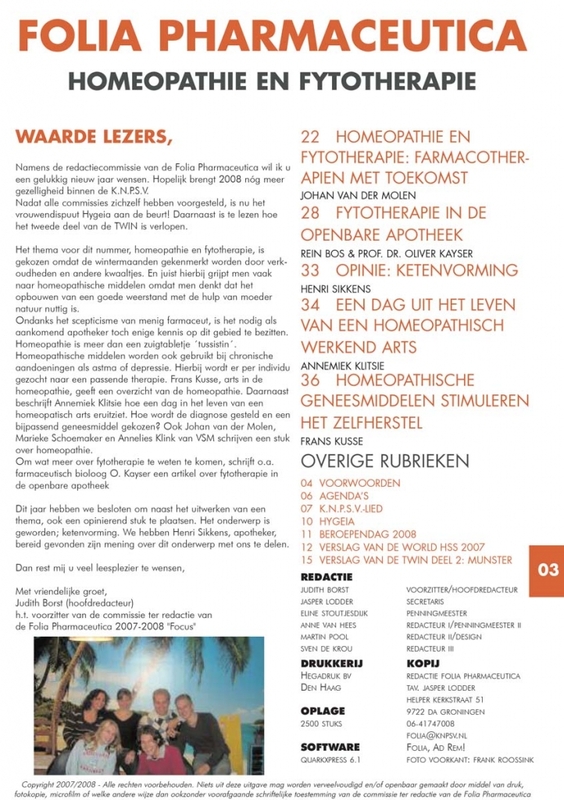 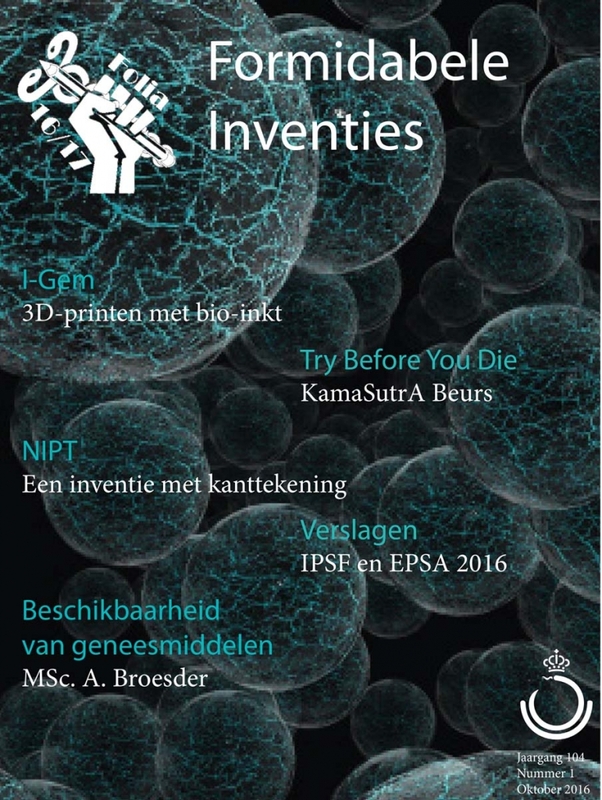 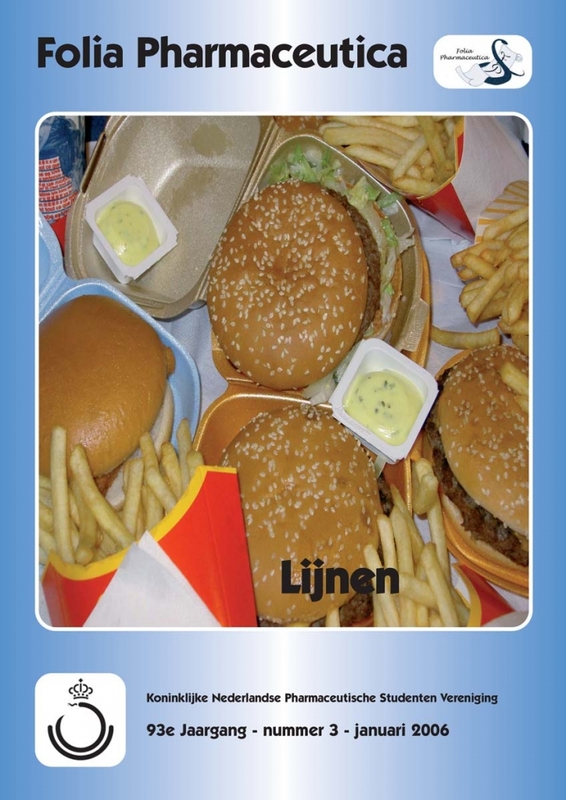 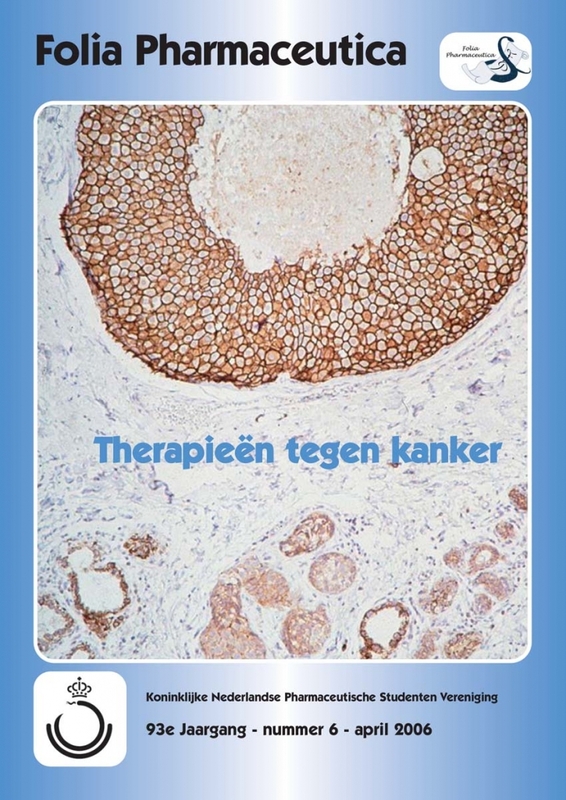 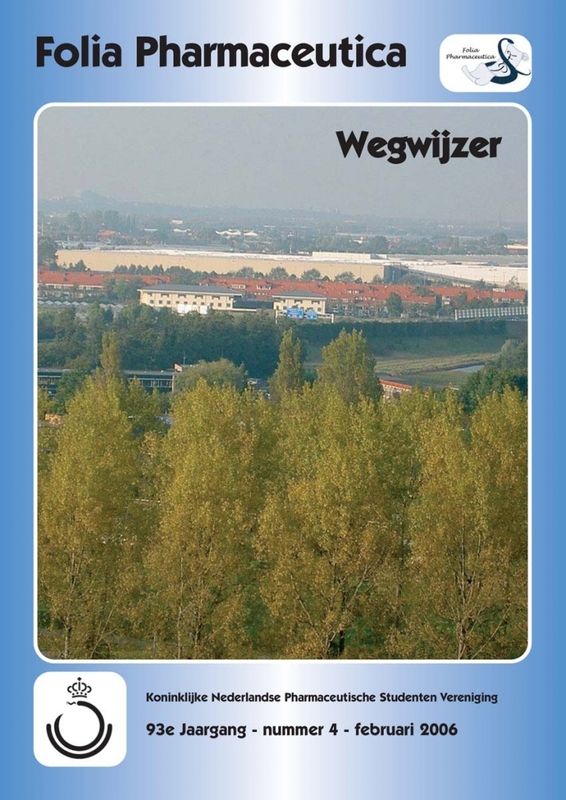 You can find the past Dutch editions on this page.